The future looks bright for Durban's commercial property market, despite the economic slump plaguing the industry. In fact, current construction activity could see Durban challenging Cape Town and Joburg for international occupiers. 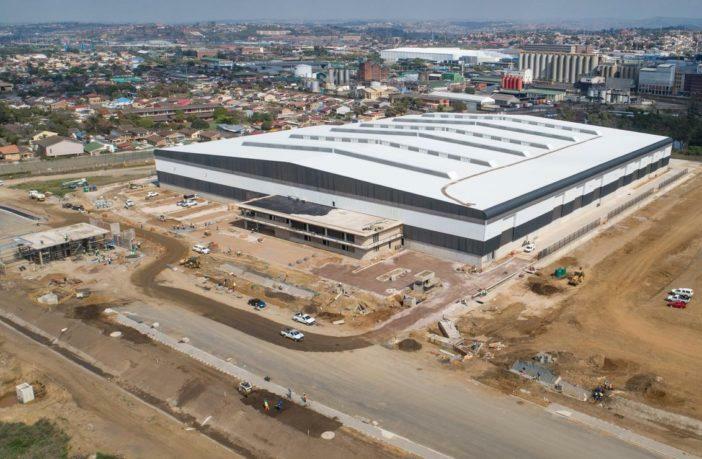 The latest Durban Market Report by JLL states that vacancies in both the city's industrial and office markets are showing "promising signs of recovering demand". The report reveals investor confidence also "remains intact" as new developments come on to both markets. But while the office sector is seeing some firming in rental rates, JLL says price sensitivity in the industrial market has led to rates stagnating in recent months. The average prime office rental rate is R185/m² and the average office rental rate overall is R122/m². For industrial property, the prime rental range is R65/m² to R80/m².